An Australian study discovered that a gene called T-bet may play an integral role in promoting good digestion. This gene signals the production of immune cells, known as innate lymphoid cells (ILCs) in the gut. 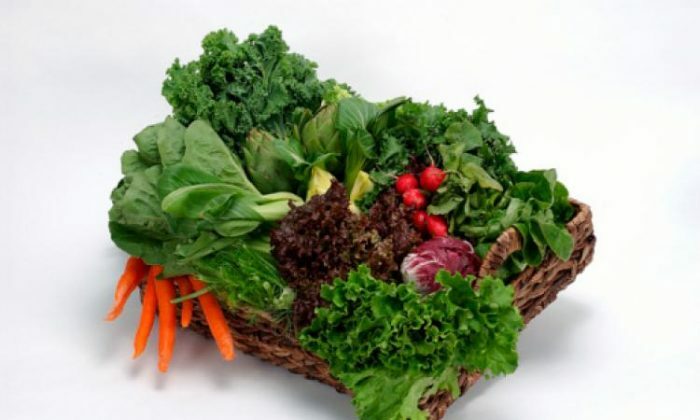 T-bet may act in response to the proteins in cruciferous vegetables, such as cabbage, watercress, kale, collards, bok choy, broccoli, and cauliflower that produce these ILCs. This connection shows the importance of the foods we ingest and our subsequent immunity as a whole. Scientists are further studyING this connection in hopes of helping those with bowel diseases and digestion problems, such as inflammatory bowel disease and Crohn’s disease. According to the Crohn’s & Colitis Foundation, Crohn’s is a chronic disease characterized by inflammation of the digestive tract with genetics, heredity, environmental factors, and stress all playing a role in the development of it. Little is understood of the root cause, so this discovery of immune-strengthening pathways activated by certain foods may prove to be invaluable information for sufferers of digestion problems. The antioxidants in vegetables play an important role in disease prevention by protecting the cells in the body from oxidation and free radicals. Without the antioxidant protection, the body is vulnerable to rapid degeneration and aging. The nutrients in vegetables have been shown to possibly improve brain chemistry enough to lift your mood. If you’re feeling low, look at your diet. Are you getting enough fruits and vegetables? It is possible to fall off the wagon of good eating and find yourself on the roller coaster of eating out, grabbing a sandwich on the go or eating fast food in your car. If you find yourself in that situation, it’s important to just get back on track. Make a point of bringing fresh snacks with you for the day. Chopped up celery, carrots, and peppers in a baggie can go a long way. Cucumber slices carry well and don’t make a mess. You can also find alternative ways to incorporate vegetables into your diet, even if it means making a green smoothie every morning. With all the studies and information out there today, there is absolutely no reason why you can’t start to give your body the kick start it needs by eating more vegetables. Is Anxiety the Real Cause of Your Poor Digestion?